How long would you survive in a zombie-infested post-apocalyptic wasteland, armed only with your wits and whatever you can scavenge? 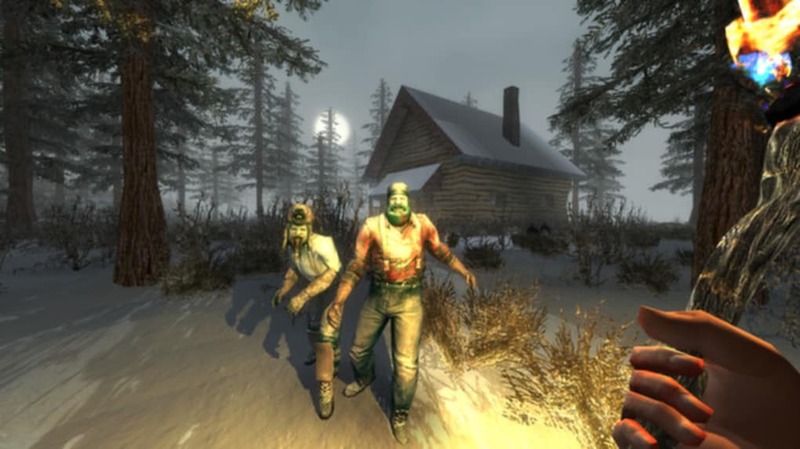 That's the question posed by survival horror game 7 Days to Die, and answering it is where the fun of playing it lies. 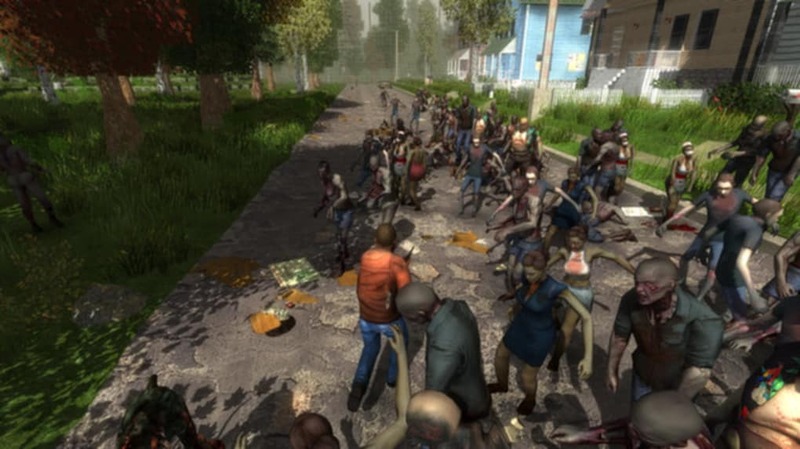 The game combines open-world RPG elements, complex crafting and first-person shooter combat to create a compelling zombie apocalypse experience. 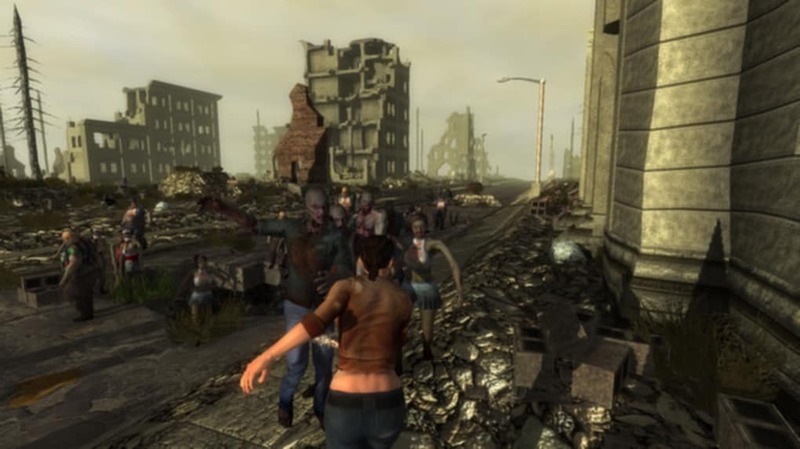 Online multiplayer games can see survivors working together to survive or competing for scarce resources. 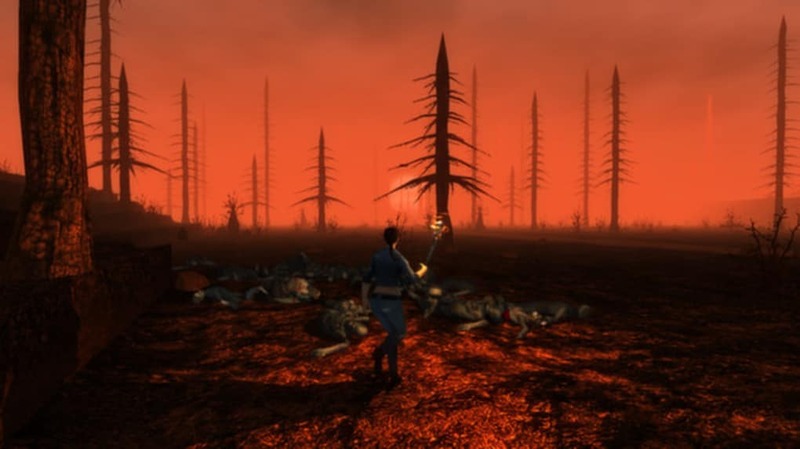 The most important mechanics in 7 Days to Survive are the destructible environment and the day-night cycle. During the day, zombies are sluggish and passive. Although they can still be dangerous if provoked -- for instance, if you take meat or other things that smell like food too close to them -- a cautious and well-armed survivor should be able to cope. At night, however, they become faster, stronger and more aggressive. 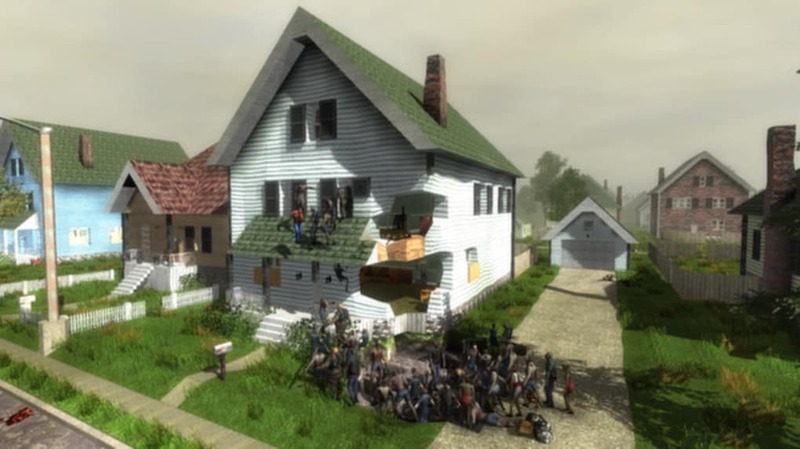 You'll need a safe place to stay, which is where the destructible environment comes in. The game's crafting system allows you to chop down trees, mine for minerals, break structures down for parts and use everything you produce to build and reinforce a safe home for yourself and your allies. Traps, spikes, ditches and barricades will all help keep the zombie horde out until the sun rises and it's time to go scavenging again. 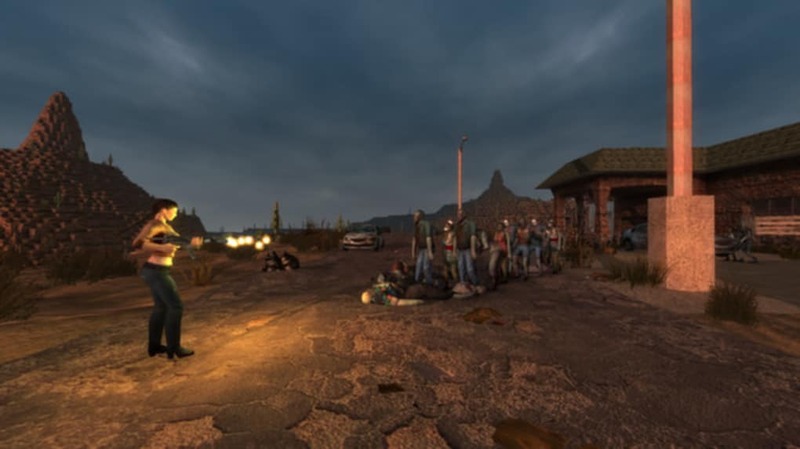 There is a preset location in 7 Days to Die -- a small town in the southwestern United States -- but you may find that playing in the same setting over and over again gets repetitive. Alternatively, you can create a randomly-generated setting to explore. The landscape is littered with resources, and successful strategies will combine crafting and scavenging. For instance, some of the water in the game isn't safe to drink until it's boiled. For that, you'll need a cooking pot. That might mean scavenging up enough scrap to get the iron to make one, or it might just mean finding one on the stove in an abandoned house. Thinking creatively and curiously about scavenging will help get the parts you need, although as with any game it's imperfect. Kill a zombified police officer and you might find some ammunition; take down a lumberjack and you might get a warm flannel shirt. Once you've got the basics together, you can start fulfilling quests and improving your character's skills. 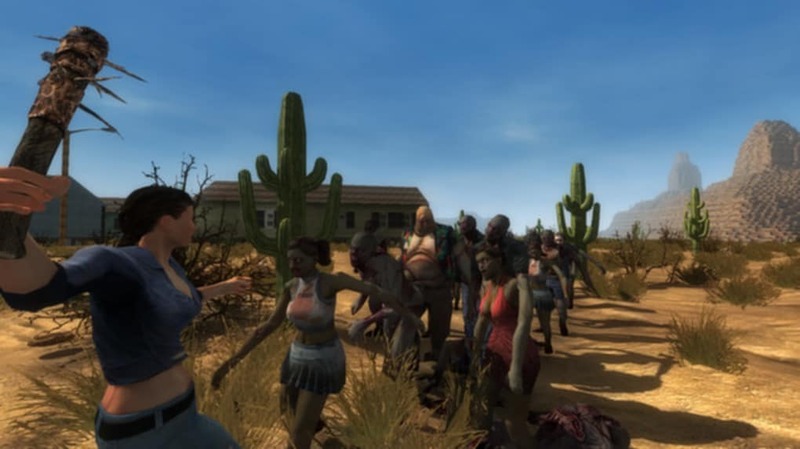 Survival is tough in this game, and there is a learning curve, although good online resources will help take some of the mystery out of the crafting and health systems. 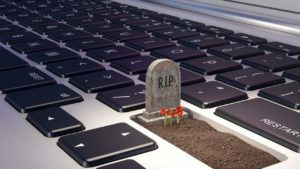 Expect to die a few times, especially early on in the game; creating a safe place to respawn in should be an early priority. 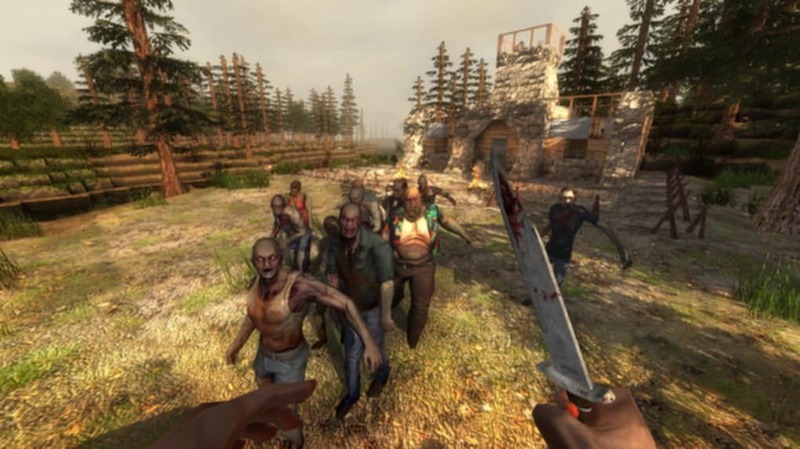 7 Days to Die isn't the guns-blazing action type of zombie apocalypse game, but if you like the idea of crafting, managing your inventory and making sure you don't die of thirst while zombie hordes prowl around your ramshackle hideout, it can be a challenging and fun experience. 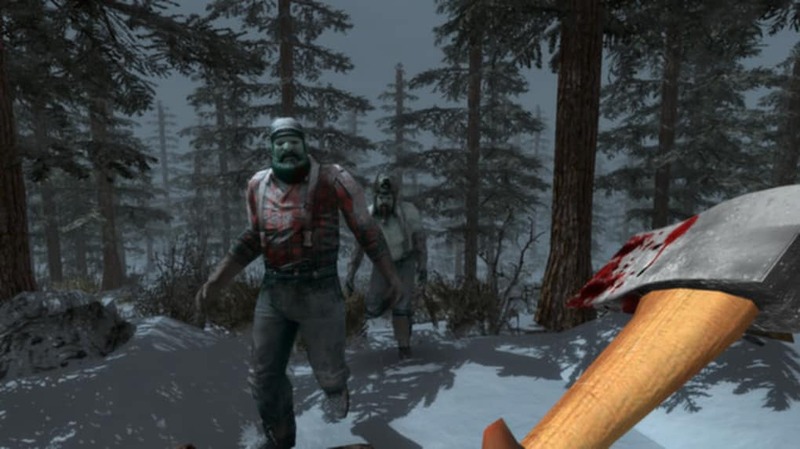 Building on survivalist and horror themes, players in 7 Days to Die can scavenge the abandoned cities of the buildable and destructible voxel world for supplies or explore the wilderness to gather raw materials to build their own tools, weapons, traps, fortifications and shelters. In coming updates these features will be expanded upon with even more depth and a wider variety of choices to survive the increasing dangers of the world. 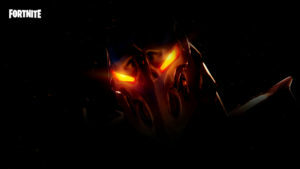 Play alone or with friends, run your own server or join others. 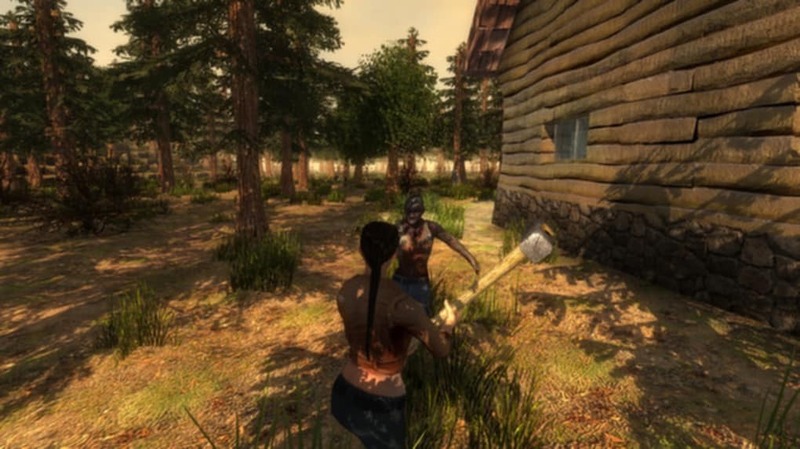 7 Days to Die development was launched following a successful Kickstarter campaign in August 2013, demonstrating the initial prototype. Joining us in early access now will help support the cause and ensure continued expansion of the development team, their efforts and the planning and addition of even more features and depth eagerly awaited by fans. Random World Generation - Play Navezgane or roll the dice and dive back into the game with friends in a randomized world with huge cities, towns, rivers, lakes, mountains, valleys, roads, bridges, cave systems and wilderness locations. Create and Destroy - The world terrain, structures and items can be destroyed or scrapped for resources. Re-purpose collected materials to build custom structures and fortification by hand, placing building pieces into the world in real time. Terrain Enhancement - The terrain is now both smooth and natural but can still be destroyed and mined. Upgradable Fort Building - Player built structures are assembled from framework which can be upgraded supporting sod, wood, cobblestone and concrete upgrade paths. Hammer away just like real building and use Land Claim blocks to protect your fort in PvP. Structural Integrity - Buildings and terrain formations which are too unstable can fall apart if proper supports are not built. Some building materials are stronger than others and pieces which break off and fall can be dangerous or deadly if they fall on you or enemies. Item Crafting & Degradation - With a continually growing list of over 250 recipes, gather resources such as plant fibers, wood and metal to create weapons and tools such as hand made crossbows, knives and hammers. As your tools wear out over time, use your crafting skills to repair them. Quality Ranged Gear - Guns, weapons, tools, armor and clothing have quality ranges which govern attributes to provide hundreds of thousands of item permutations. Level up and craft better quality items to survive. Plants and Animals - Locate seeds to plant and grow vegetables, and head out into the wilderness to hunt animals once the cabinets in abandoned buildings are already plundered. Stealth System - Sneak past zombies who can see, hear and smell you and smelly items in your inventory and throw rocks to distract them. Buff/Debuff System – Enjoy or deal with a multitude of buffs or debuffs like a caffeine buzz or a broken leg in our rapidly growing Buff/Debuff System with over a dozen boosts or ailments. 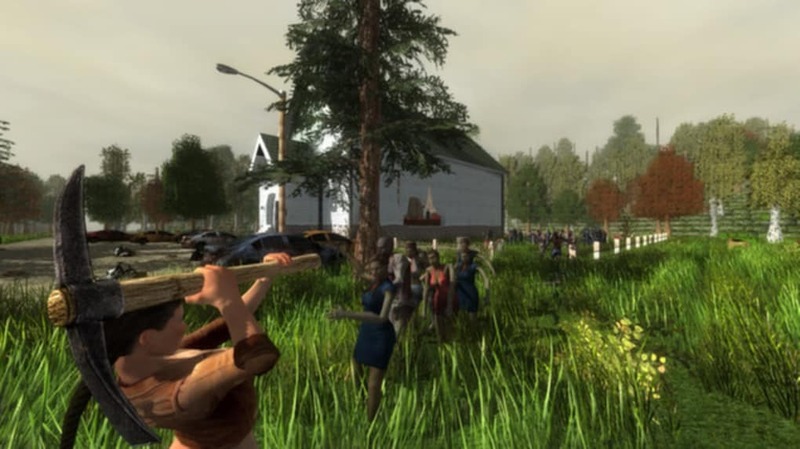 Cooperative Mode - Tired of zombie apocalypses that are more about fighting humans than zombies? Team up with your friends to work with other survivors rather than against them, using group efforts to build settlements and safety. 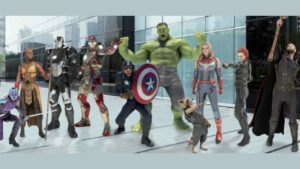 Character Customization - Full Character creation system with face/body morphing, custom skin, eye, hair color, facial hair and a multitude of visible clothing and armor. Drivable Vehicles - A badass vehicle system with a Mini Bike that has parts quality, storage and locking. The better the parts the better it drives. Weather System - The weather will change, and it may influence your survival. Alternate Ammo - A alternate ammo system that supports stone tipped, iron tip, steel tip and flaming arrows as well as shotgun slugs. 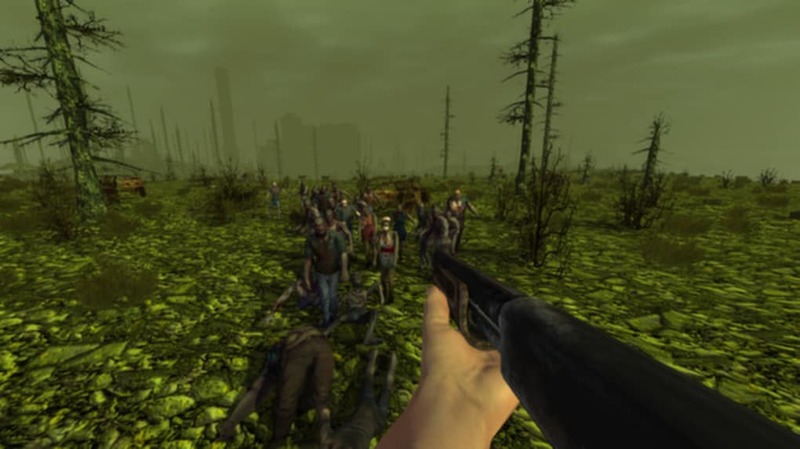 What do you think about 7 Days to Die? Do you recommend it? Why? it is about a zombie horrer rpg game. 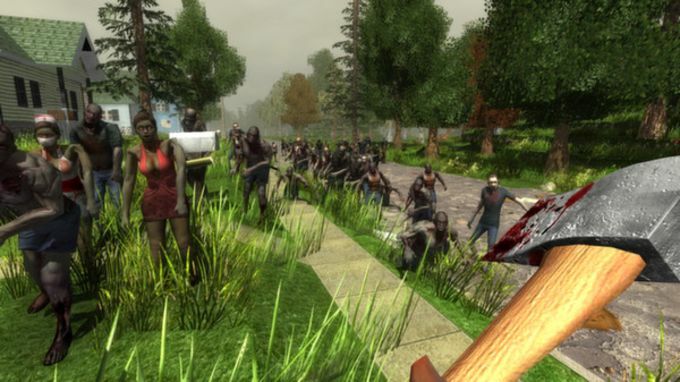 it is about a zombie horrer rpg game a un game it is that is right i played it i thing you sued to. Laggy. Good, although really laggy. 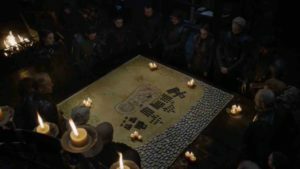 The game has no multiplayer, and you need a really computer to play it. Pros: The game overall. Cons: Multiplayer. 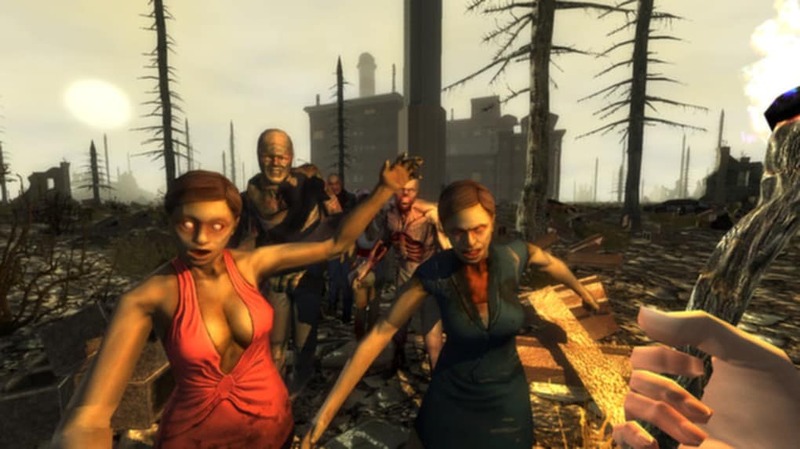 Please make a link of the first alpha of 7 days to die.. How do I get the first alpha of 7 days to die for free. I think this game should be one of the best since I like it so much.